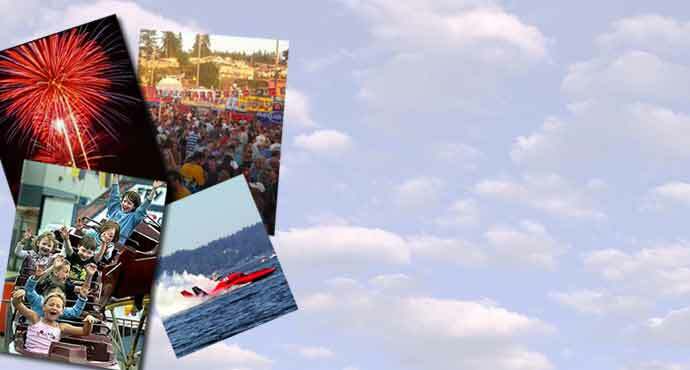 DESCRIPTION: Snohomish County’s largest festival. Top local, regional, and national entertainers perform. Large Beer garden with dancing and wine garden for conversation. Kids activities and rides. Free shuttle bus. Edmonds was voted Washington’s friendliest city 8 years in a row. A nationally recognized event.